Join me on 16th June and draw your fantasy hairstyle at my workshop, part of an INFRINGE event. It’s at a fantastic exhibition all about hair at The Library Space in south London. This image from my HAIR book, published by Walker Books in 2003. So long ago. But still so fascinating! 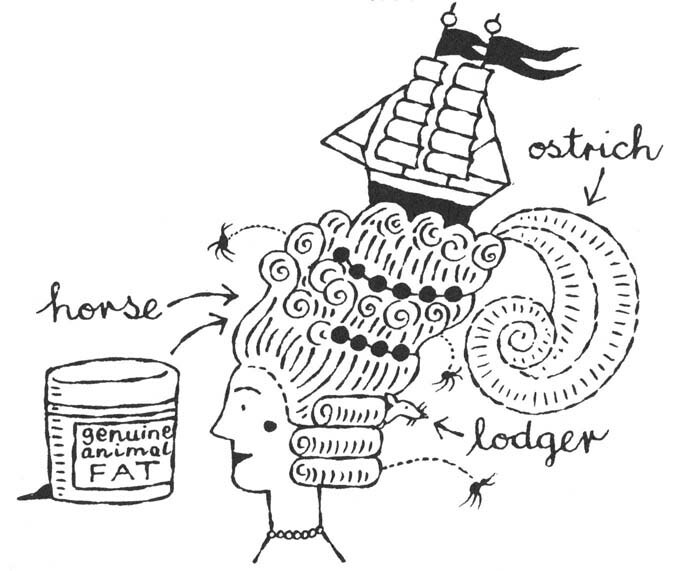 This entry was posted in Books, Drawings, Events, Handwriting, Workshops and tagged 18th century hairstyles, Hair by Sally Kindberg, Hair! Human Stories exhibition, hairstyles, INFRINGE, The Library Space, walker books, wigs. Bookmark the permalink.